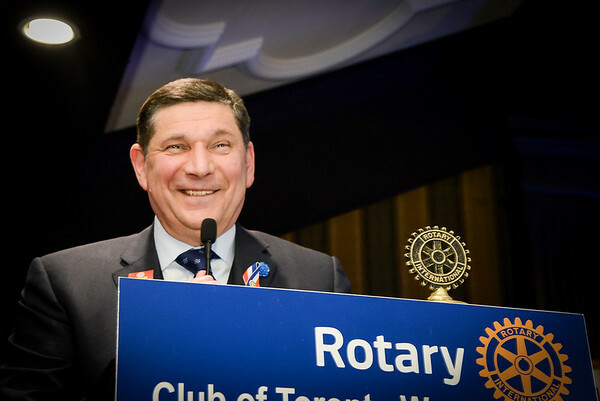 More general photos of Rotary Toronto West's events and activities can be seen HERE Note that many images have descriptive text and a download button V below them. 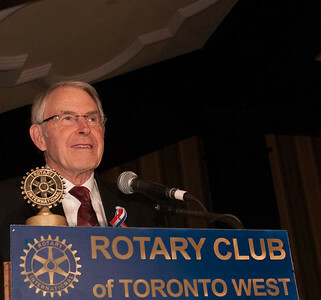 VIDEOS have a GREY ARROW > in the center of the image. 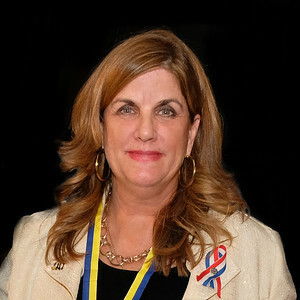 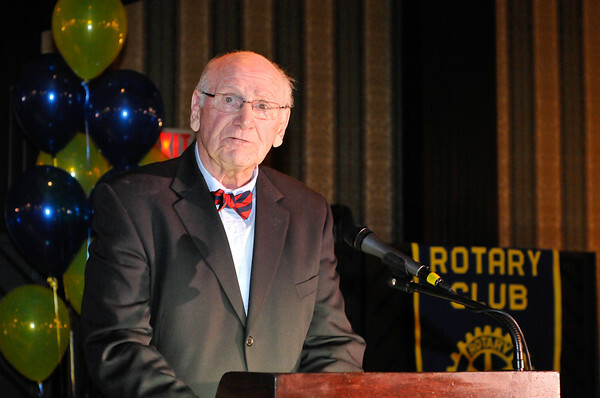 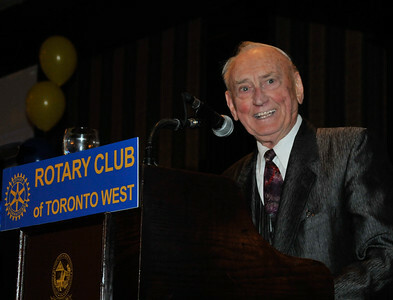 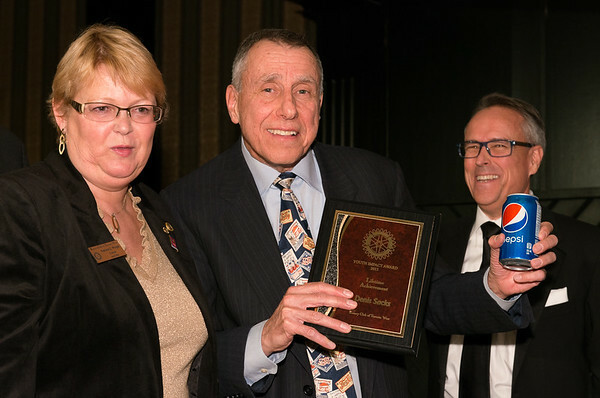 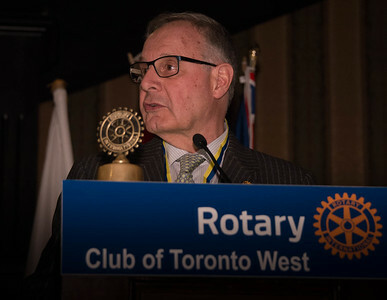 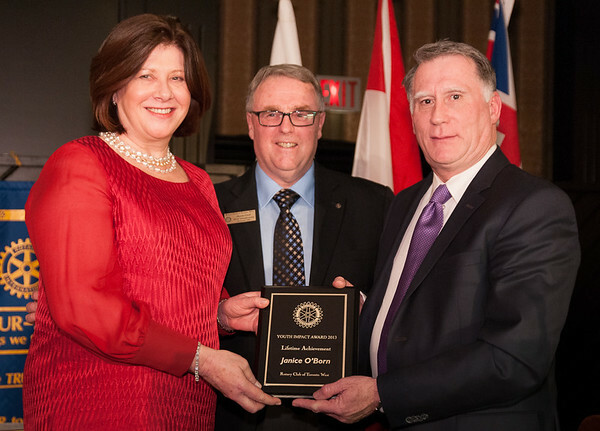 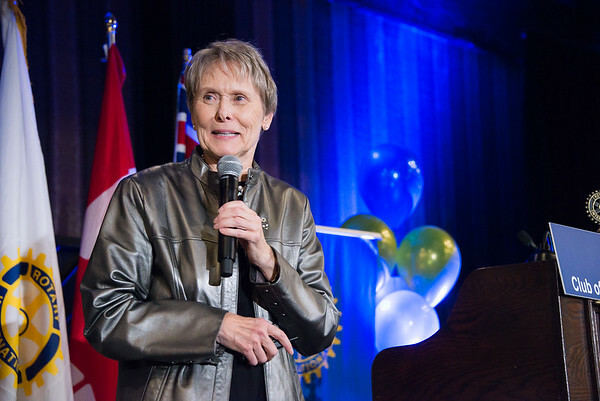 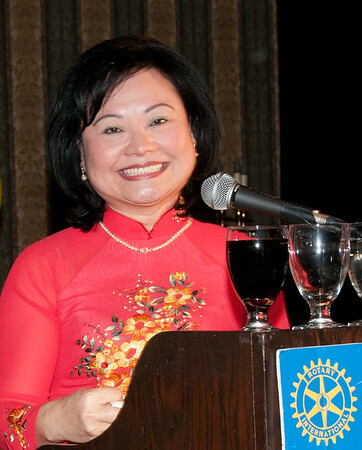 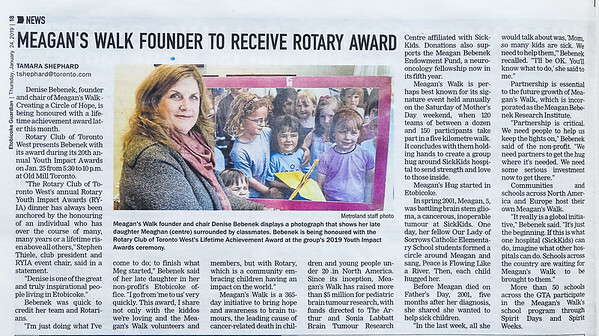 Copyright Notice: All images are the property of the respective makers and/or the Rotary Club of Toronto West and are intended solely for use within the Rotary Organization.